Thank you, George. It’s been a busy turkey-strutting spring, so being in the right place at the right time is not so much a matter of timing and luck. 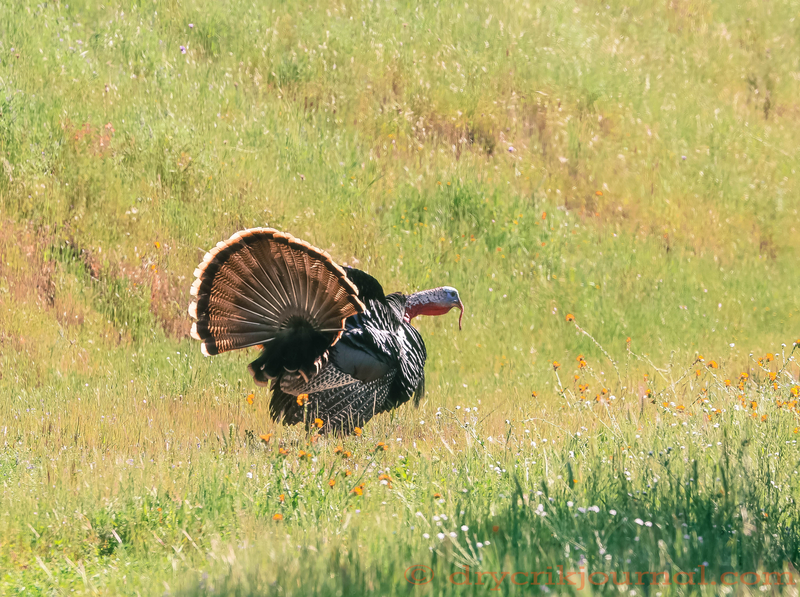 Judging by his beard and size, this is an older tom, mid-gobble.